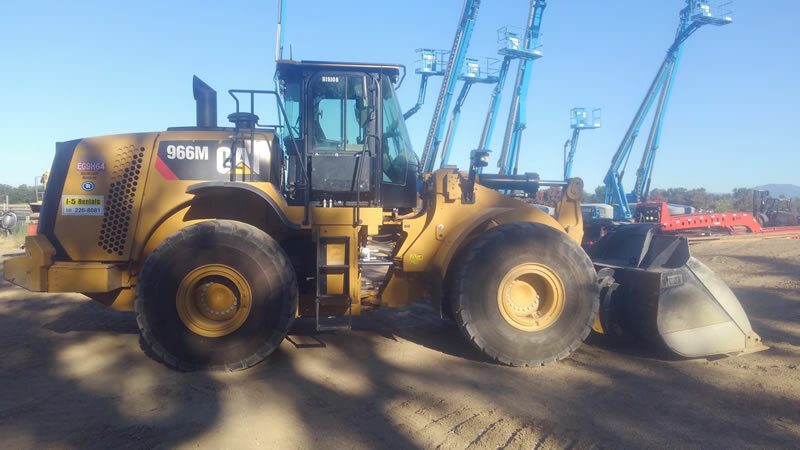 LOADER 966 Caterpillar 5.25 Yd. 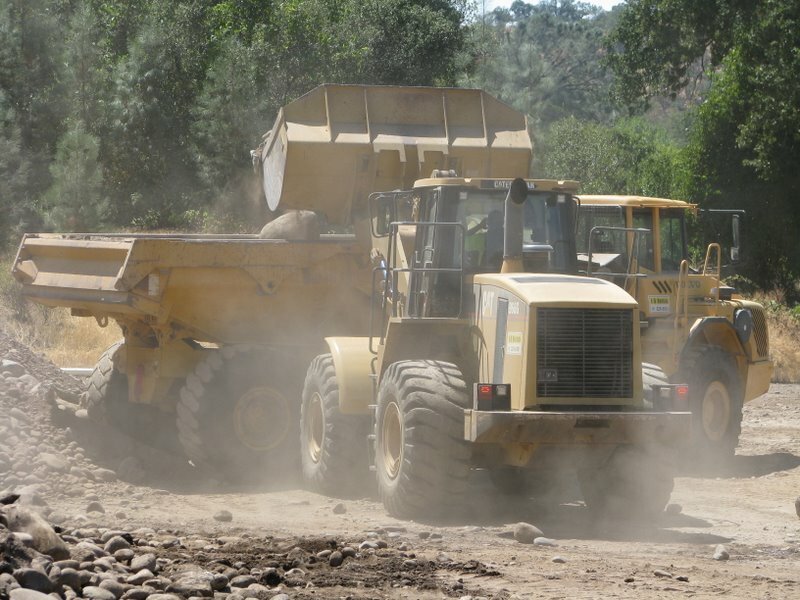 Caterpillar 966H/966K/966M Loaders with 5.25 Yd. Bucket.